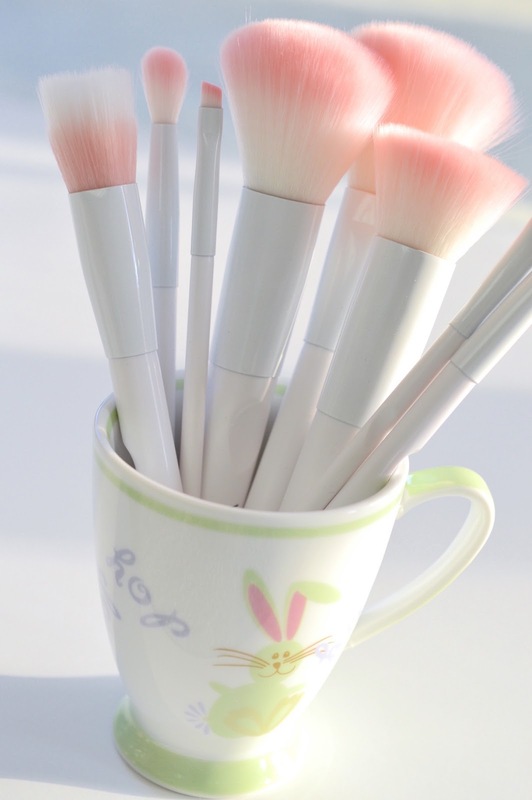 I'm on a bit of a makeup brush kick right now, and today I have an adorable set of tools that will surely put a spring in your step. wet n wild’s new line of cruelty free brushes (17 in total) are made of an exclusive thermoplastic polymer complex, which is designed to mimic the small breaks and imperfections found in natural hair. These “micro breaks” along the hair shaft create friction to pick up powder with a single swipe. 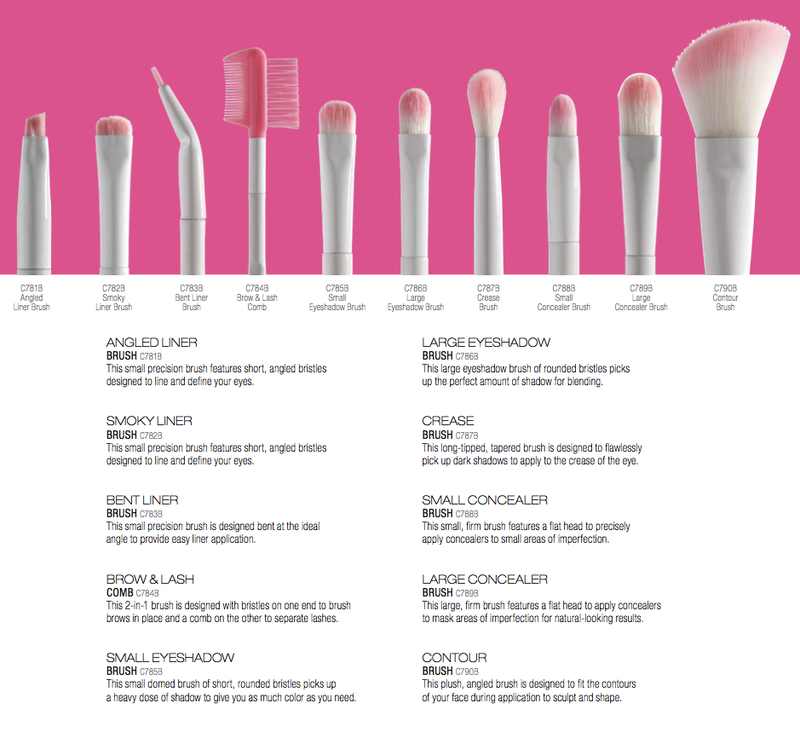 Both PETA certified and vegan, these highly affordable brushes are just as effective as those made from animal hair. I definitely notice that these brushes pick up and hold on to powder really well - much better than other inexpensive synthetic options. The light-coloured bristles are a big help when I'm trying to find out which brushes I used for dark eyeshadow earlier in the week. The best part is that the bristles are so extremely soft, gliding over the delicate eye area like a dream. 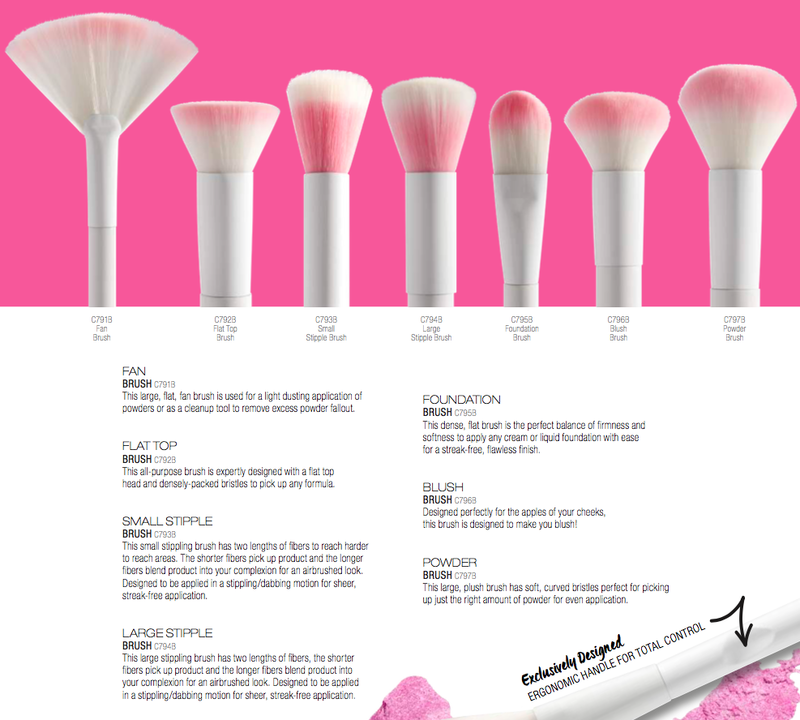 Though the ferrules and handles are quite flimsy, I'd still recommend checking out this collection for the next-level bristles. Visit the wet n wild website here for a list of their vegan and non-vegan products. I'll make sure to feature these brushes in any future makeup looks to demonstrate how well they've worked their way into my routine. 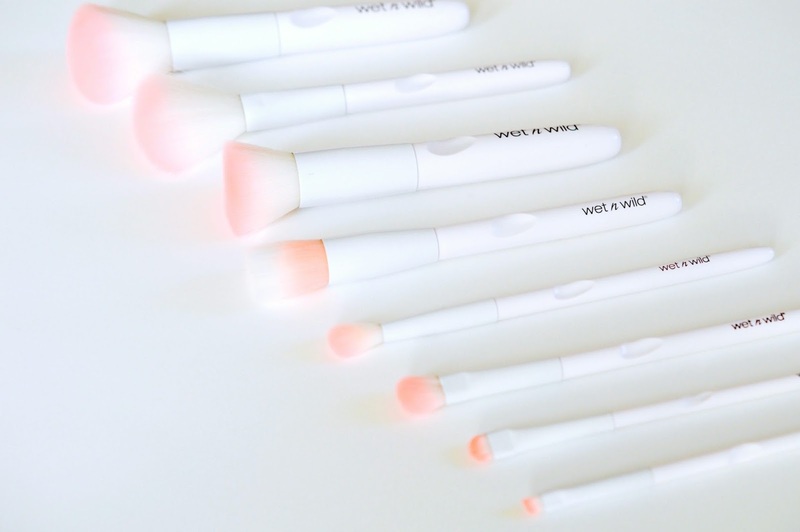 wet n wild’s cruelty-free makeup brushes are priced at around $5 and can be found at major food, drug and mass retailers like Walmart and Loblaws, and online at wetnwildbeauty.com. To keep up with new releases and reviews, follow wet n wild on Facebook, Twitter and Instagram.